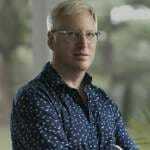 WaPo Plays Ebola Race Card: Why Do Two White Americans Get the Serum & Not Africans? Washington Post writer Arthur L. Caplan plays the Ebola race card. 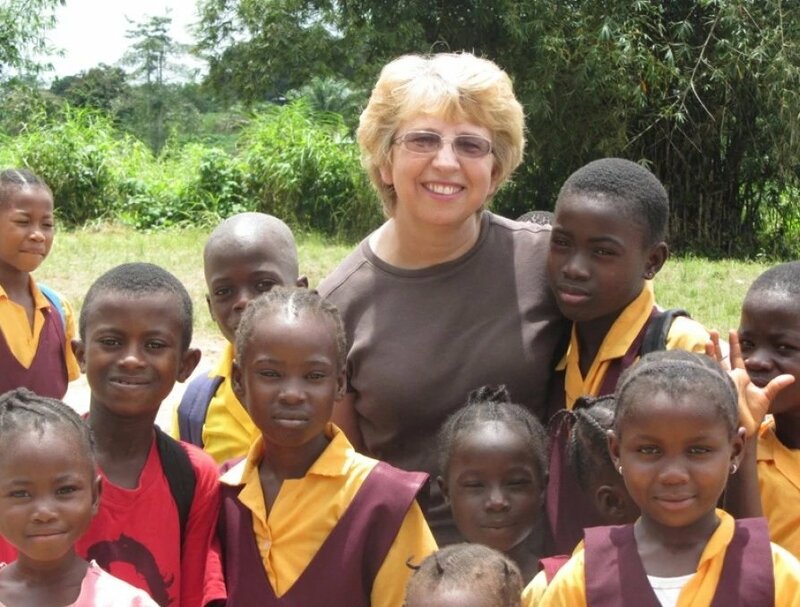 Why do two white Americans get the Ebola serum while hundreds of Africans die? What should happen if a massive viral outbreak appears out of nowhere and the only possible treatment is an untested drug? And who should receive it? The two American missionaries who contracted the almost-always-fatal virus in West Africa were given access to an experimental drug cocktail called ZMapp. It consists of immune-boosting monoclonal antibodies that were extracted from mice exposed to bits of Ebola DNA. Now in isolation at an Atlanta hospital, they appear to be doing well. It’s an opportunity the 900 Africans who’ve died so far never had. Is there a case to suspend ethical norms if lives might be saved by deploying an experimental drug? But privileged humans were always going to be the first ones to try it. ZMapp requires a lot of refrigeration and careful handling, plus close monitoring by experienced doctors and scientists—better to try it at a big urban hospital than in rural West Africa, where no such infrastructure exists. And because of the drug’s experimental nature, it’s unclear that it should go to anyone else. Even if the drug is cooled correctly, success in a few monkeys (less than 20) tells us little about what will happen in a lot of humans who’d had the infection for more than two days.